Shot this while I was sitting in front of my guesthouse before I ventured out for the day. 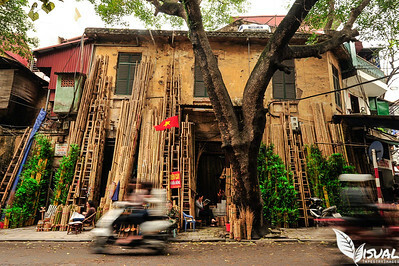 I was amazed at how the locals would purchase these long stems of bamboo and transport them on their scooters. 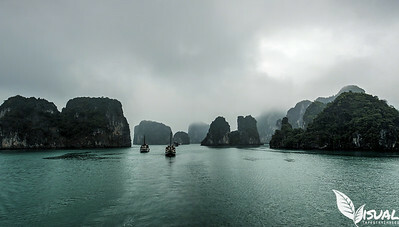 This was captured on my travels in Vietnam on my way from Hanoi to Hue. 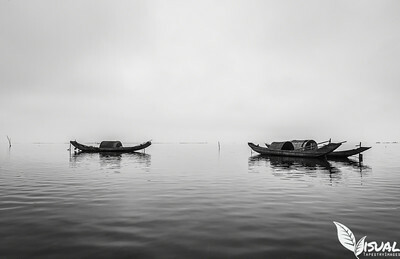 Our tour guide stopped at this fishing village and I loved the character that these boats had. 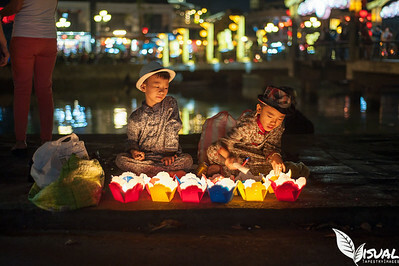 Captured this as they were selling candles to place into the river. Love the lighting I was able to get when shooting this shot. 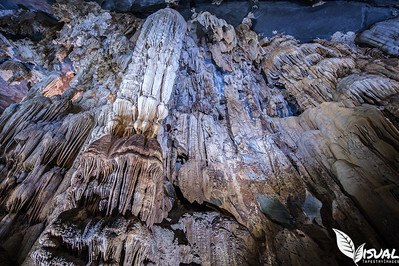 Amazing caves I explored in March 2014 in northern Vietnam. This is only one of many that have been discovered in the country. There was a haunting beauty when you stepped into this amazing place. While traveling through Asia I saw many dogs and most of them were strays but there were also many that you knew had a home. 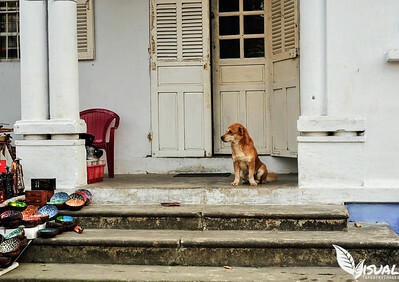 This guy looked like he always waited outside for his owner to come back.